Amazon Echo Spot smart home hub review - Which? The most unexpected addition to Amazon's smart hub family is the Echo Spot. 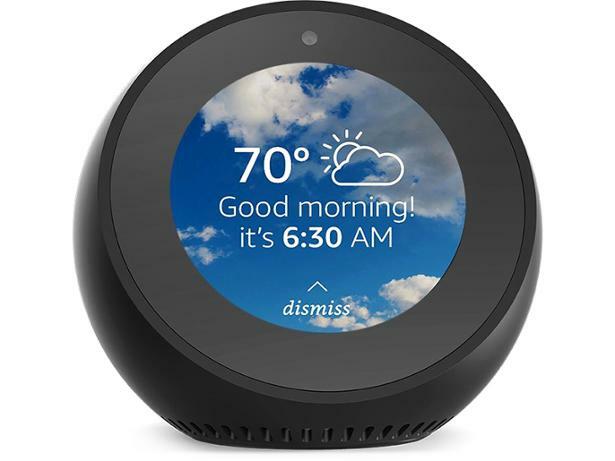 This little globe-shaped hub is an update to the Echo Dot with an added 2.5-inch screen. Does a smart hub that you can already control with your voice need a screen or is Amazon just diversifying for the sake of it? This is what we know about the Amazon Echo Spot smart hub so far.